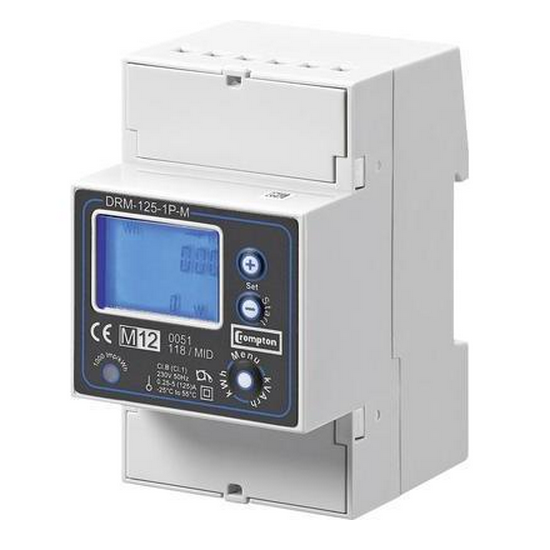 The DRM-125-1P-M is an MID approved, three module wide, DIN Rail mountable, single phase electricity meter manufactured by Crompton Instruments in Italy. 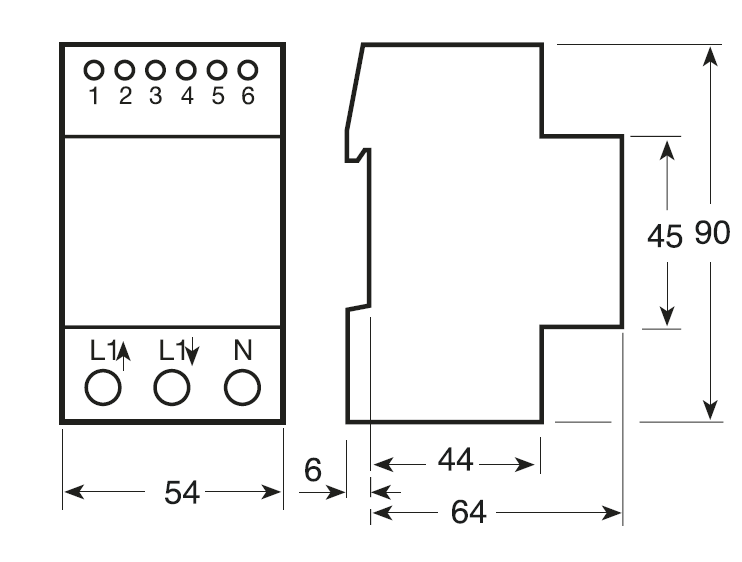 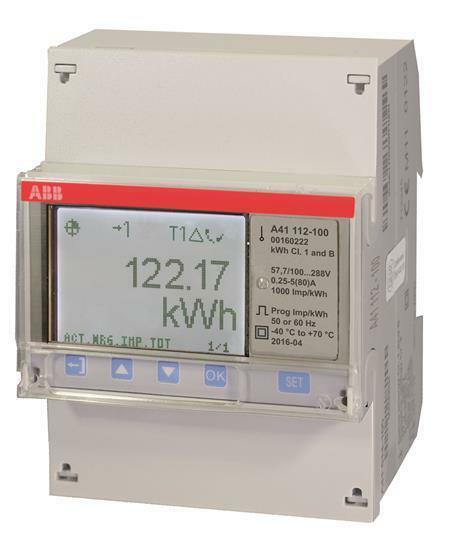 This 125 Amp single phase meter sets itself apart from the competition by including, as standard, import and export Energy (kWh) readings on two tariffs. 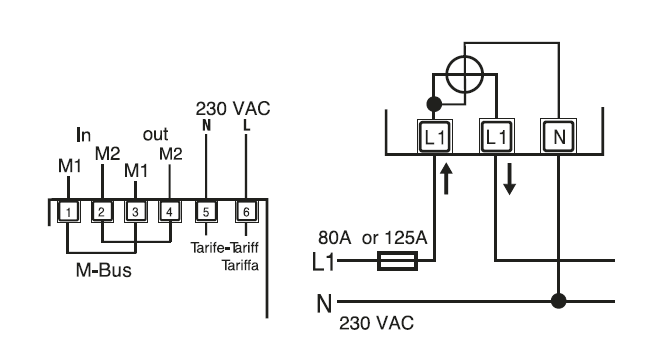 The meter comes an Mbus output and additional comms are available through a one module wide comms module, these are read through an IR port available on the meter. 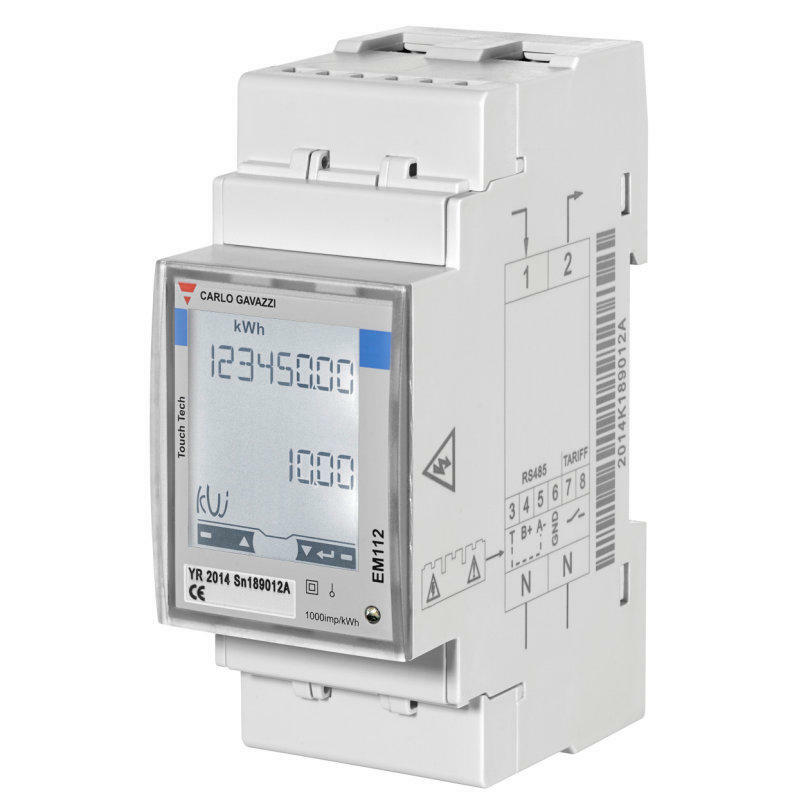 Comms options are: Modbus-RTU RS485 (DRM-MOD); SD card data logger (DRM-LOG) and a power supply transformer for data loggers (DRM-LOG-PS).